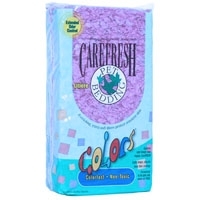 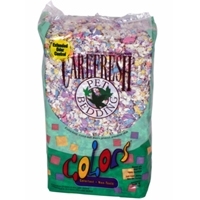 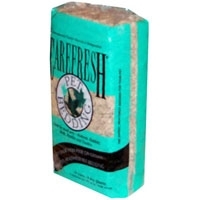 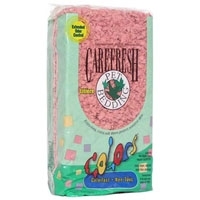 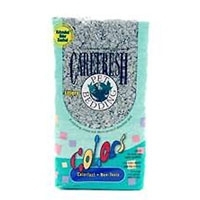 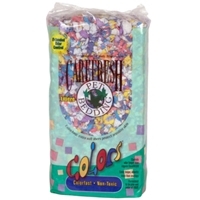 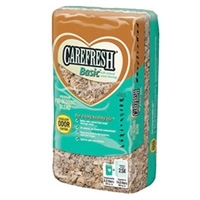 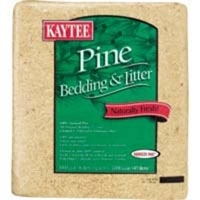 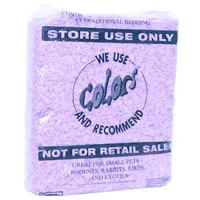 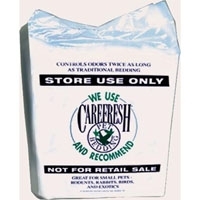 60 L bag of a blend of CareFRESH soft, natural fibers made from reclaimed cellulose. 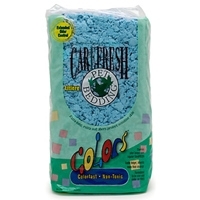 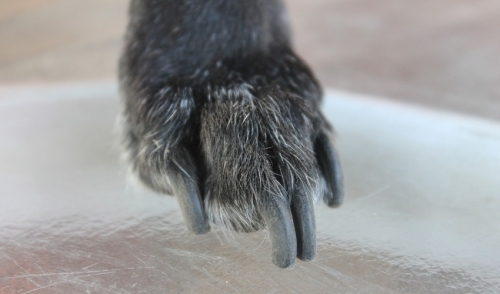 White color makes it easier to see and remove soiled areas. 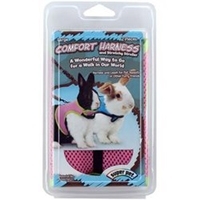 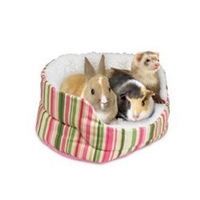 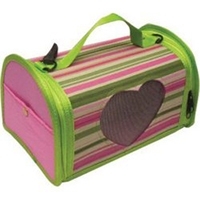 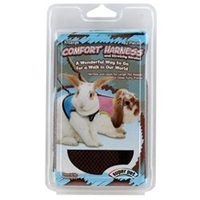 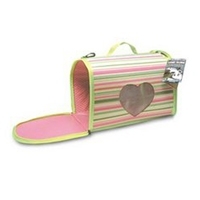 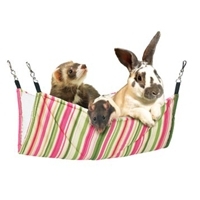 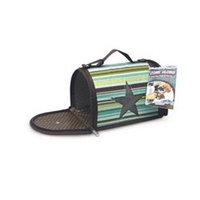 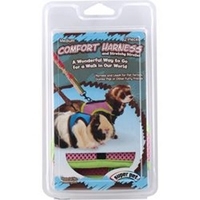 Safe and comfortable for all small pets. 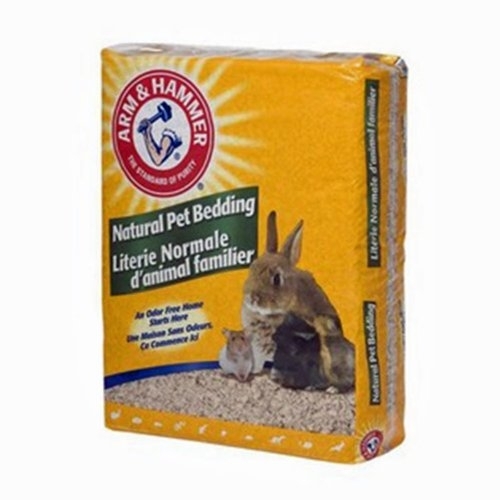 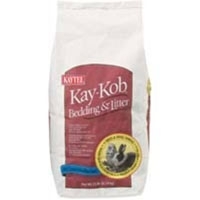 Arm & Hammer Natural Pet Bedding has baking soda added to control odors safely for both pets and their owners. 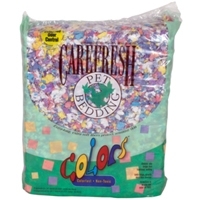 It encourages natural burrowing and nesting behavior.